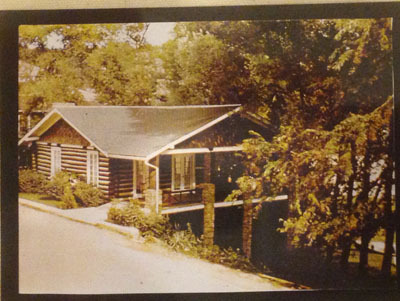 The log building originally was located approximately where the Harell Center is today. It was built in 1925 by Lamar and Barton, Publishers. 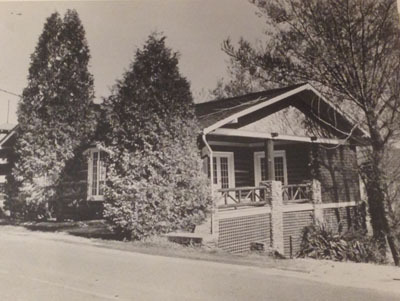 It later became the bookstore of the Methodist Publishing House and was commonly called "the Cokesbury Store." It operated as a bookstore each summer and became a favorite gathering place. The Assembly only operated in the summer until the sixties. 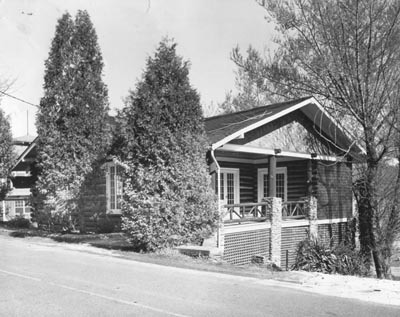 In 1960 it was moved to its present location on what was then Burghard Circle (now Cokesbury Circle).